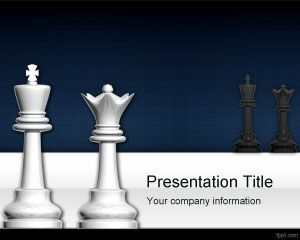 Chess Towers PowerPoint Template is a free strategy PPT template slide that can also be used in business for strategy and planning PowerPoint presentations. 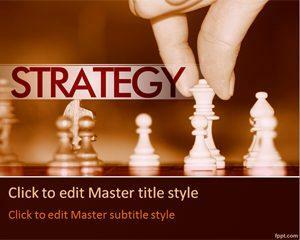 Some people argues that chess and strategy are alike, and there are some connections while chess strategies can also be applied to successful business strategies. As you may know, chess game has a long history. It’s been around for at least a thousand years in its current form as a table game and there may be good reasons for that. This game has been teaching Kings, Queens, Emperors and other power brokers about strategy since its inception. 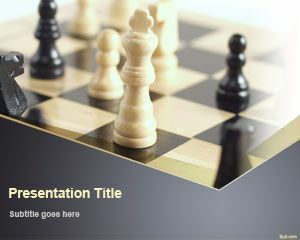 Alternatively you can download other chess related templates like chessboard PPT template with chess king and queen. This chess game also has rich symbolism including castles, knights, bishops, pawns. 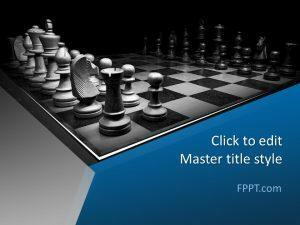 Chess games can also be applied by successful companies today. The Rook. Or castle, moves straight ahead, back, or side to side. It’s a forceful piece and you can think of it as military power. In business, this has some connections to size and strength values. The Rook is a great defensive piece. It’s not fearful, and offensively it can sweep in quickly and own a section of the board. 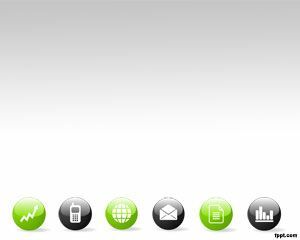 Or a slice of the market, since we’re talking about business. 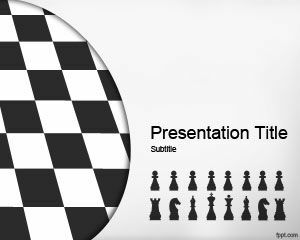 You can download this free chess PPT template with tower piece in the slide design for company strategy and planning presentations. 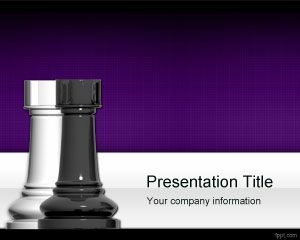 This free chess background has some nice violet color scheme and high quality chess pieces.